Winter is officially upon us (unless you’re in Australia enjoying a gorgeous summer), and as the cool breezes of fall are quickly being replaced with ice, snow, and freezing wind, there are less and less days when you want to go outside for more than a few seconds. Why not skip the cold all together and stay inside with a good book? These three books are the perfect adventures for anyone avoiding heading out into a winter wonderland, so find a cozy spot to curl up with them! "Jonny knows better than anyone that life is full of cruel ironies. He's spent every day in a hospital hooked up to machines to keep his heart ticking. Then when a donor match is found for Jonny's heart, that turns out to be the cruelest irony of all. Because for Jonny's life to finally start, someone else's had to end. Together, Neve and Jonny will have to face the future, no matter how frightening it is, while also learning to heal their hearts, no matter how much it hurts." 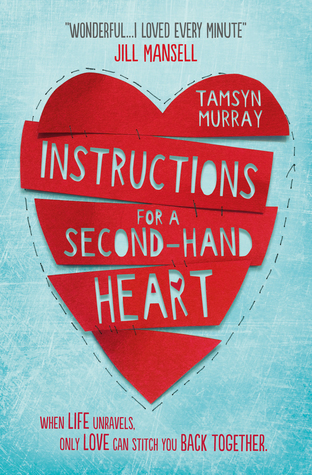 This book will take you on an unforgettable adventure that will show you the power of a good friend and completely redefine your understanding of heartbreak. "Zeus would rather be anywhere than here—Buffalo Falls—the tiny town his family moved to at the end of the school year. 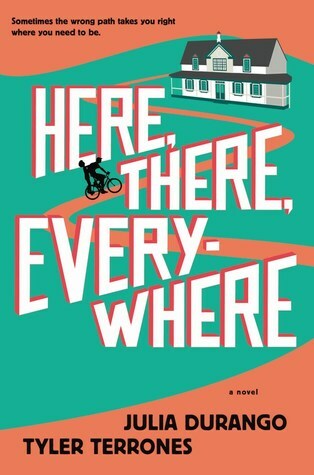 Having left all his friends back in Chicago and with nothing to look forward to except helping out at his mother’s café and biking around town with his weird little brother, Zeus is pretty sure this is destined to be the worst summer of his life. Zeus can hardly believe that someone like her exists, let alone seems interested in being with him. However, while Zeus is counting down the minutes until he can see her next, Rose is counting down the days until she finds out whether she will be able to leave their small town to pursue her dreams. As the afternoons spent going on local adventures pass into nights discussing their deepest hopes, Zeus knows that he doesn’t have long to convince Rose that what they have is more than a summer fling…if only he’s brave enough to seize the chance." If you're looking out at the snow wishing for a summer adventure, this book is the perfect thing to take you to a warmer more exciting place. "Rain has taken care of Ethan all of her life. Before she even knew what autism meant, she's been her twin brother's connection to the hostile world around him. 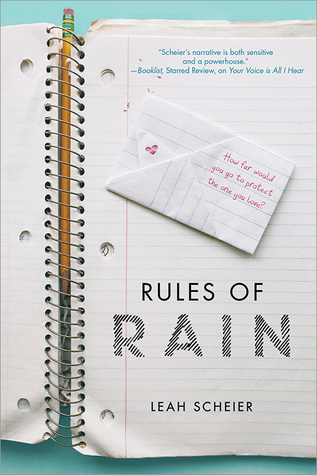 She's always prepared—when her father abandons them, when her mother gets sick, when Ethan is tortured by bullies from school—Rain is the reliable, stable one holding them all together. She's both cautious carer and mad chef, preparing customized meals for her family and posting crazy recipes on her cooking blog. Each day with Ethan is unvarying and predictable, and she's sure that nothing will ever change—until one night when her world is turned upside down by a mistake she can't take back. As her new romance with her long-time crush and her carefully constructed life begins to unravel, she discovers that the fragile brother whom she's always protected has grown into a young man who no longer needs her. And now, for the first time, she finds that she needs him. " Sometimes being a good sibling means taking care of each other. Sometimes it means admitting that you need to be taken care of. Rain learns exactly that in this novel.